Streamling Professional Liability for the Technology Industry. 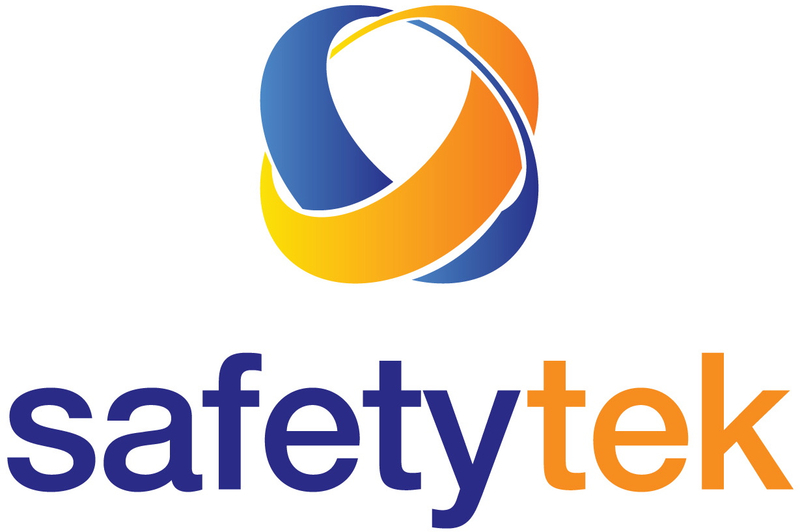 The new SafetyTek process simplifies Quoting, Billing and the Renewals Process. 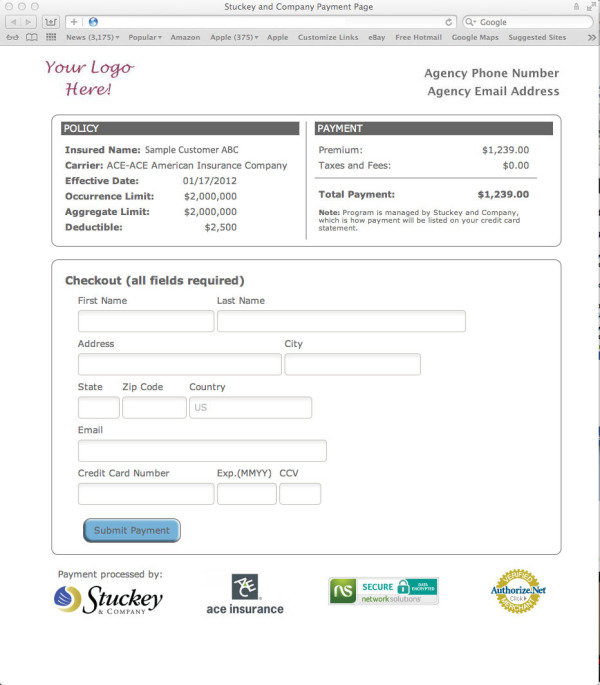 January Specialty Insurance Webinars -- Stuckey & Co. Please join us for our upcoming January webinars. To recieve periodic updates and news from Stuckey & Company, subscribe below. Please read our Cookies policy for more details.